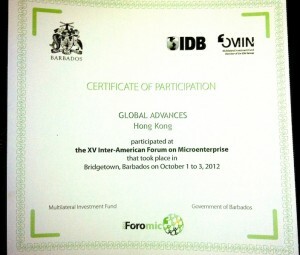 Global Advances Group was fortunate to participate in Foromic 2012, the leading forum for supporting and financing microenterprises, SMEs, and small farmers in Latin America and the Caribbean. This year, it was held for the first time in its 14-year history in the Caribbean. 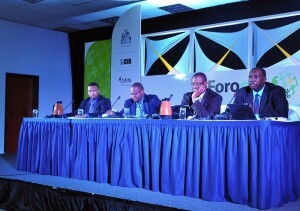 Barbados hosted the Foromic 2012 which took place in Bridgetown from 1-3 October. 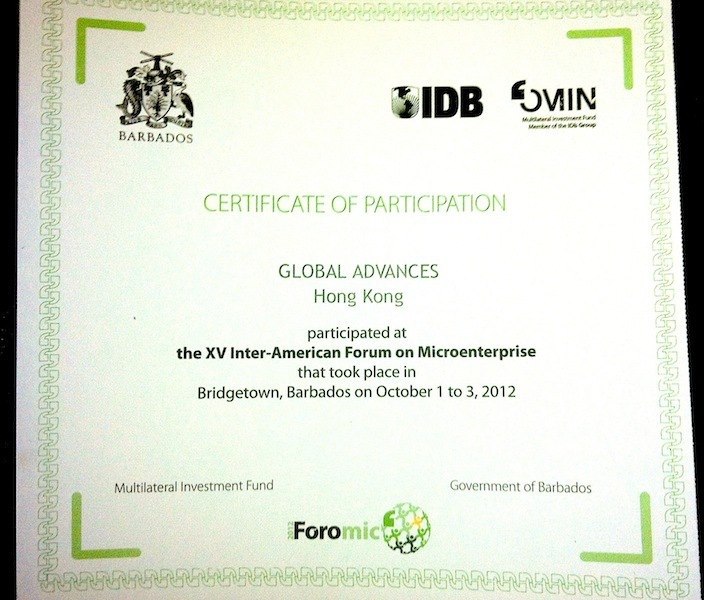 The event is organized by the Multilateral Investment Fund (MIF), a member of the Inter-American Development Bank Group, and the Ministry of Finance and Economic Affairs of Barbados. 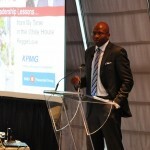 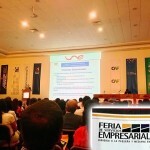 In 2011, about 1,300 people from over 40 countries gathered in San Jose, Costa Rica to exchange ideas and knowledge on best practices and strategies to promote entrepreneurship and economic activity in the micro and small enterprise sector.